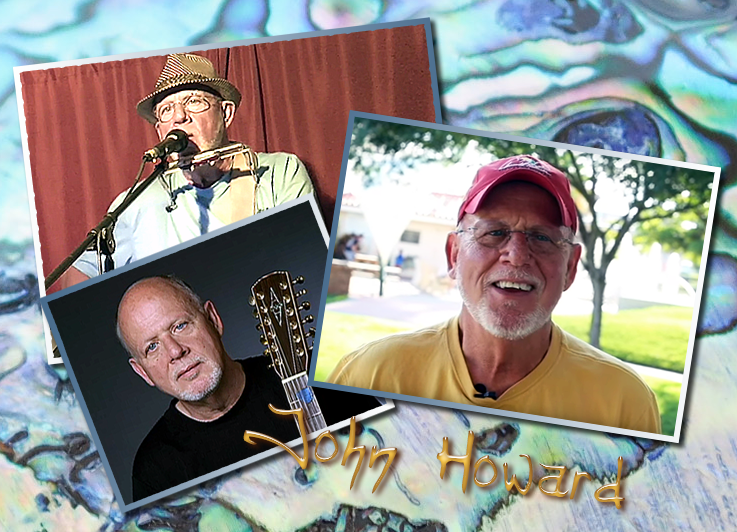 John Howard’s music defies categories and breaks genres. With the touch of a master storyteller, a keen social awareness, and a rock and roll soul, he puts forth an engaging performance every time. War, race, women’s rights, love, corporate greed; his songwriting reflects a strong connection with everyday people and the world we all live in. Born and raised in the mid-west, John came of age during the turbulent sixties. A military veteran of the war in Southeast Asia, he became an outspoken opponent of war and human suffering upon his return. “For me, every song starts with a theme. Whatever is bothering me at the moment is fair game.” That’s John’s take on songwriting. 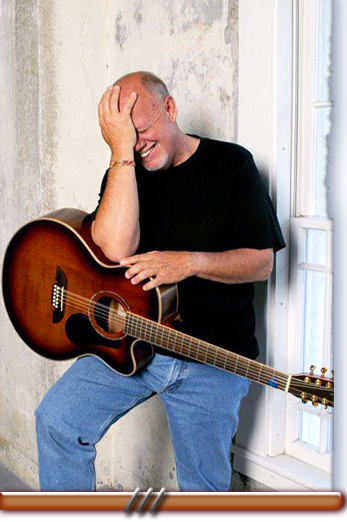 His song “With A Little Bit Of Luck”, placed 3rd in a 2010 statewide songwriting competition sponsored by Clear Channel’s KIX Country radio in Florida. The catchy tune about the recession, mortgage foreclosure and the Gulf of Mexico Oil Spill captured many listeners with a YouTube video that year. The Sarasota Herald Tribune published a feature article. Then the song spanned the oceans to Britain and became the topic of a BBC news magazine’s featured article. His latest album, SUNLIGHT, touches on relationships, death, and social and environmental responsibility. The album has received excellent reviews from several online reviewers, local journalists, and radio stations. It is available at John’s live performances, by clicking on the link above, on Amazon, I Tunes and CD baby. The title track, “Sunlight (Cindy’s Song),” is a moving tribute to the untimely death of his young sister many years ago. Accolades are ringing for the newest CD, and John hopes all his fans and listeners enjoy his latest effort.